With the number of counterfeit products on the rise, even Amazon had to take measures to fight Amazon hijackers and sellers who take advantages of unknowing customers for the purpose of financial gain. Counterfeit products damage not only your brand reputation, but it also drives business down very quickly. Even if your product is branded and patented, hijackers could still target your listing to fulfill their mischievous plans. 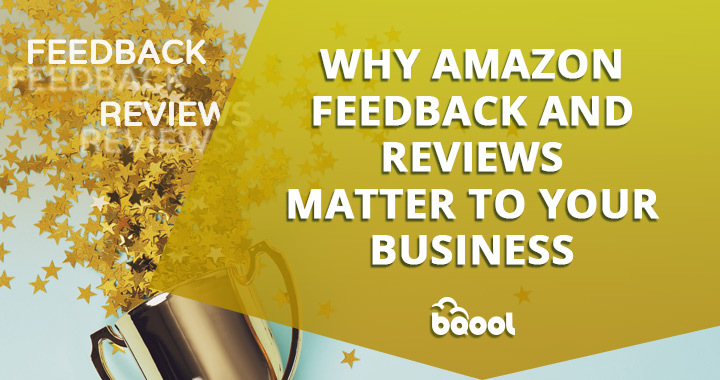 Even worse, hijackers can sell counterfeit products by listing against your listing and leave a pile of negative reviews for you to deal with. Luckily, Amazon is aware of the counterfeit products and the problems it brings to sellers. This is why they have introduced a new program called Amazon Project Zero which helps you fight away the hijackers and counterfeit products. Project Zero is Amazon’s new program that helps sellers to drive away the counterfeit products on the marketplace and provides tools empowered by machine learning that can safeguard brands and their intellectual property. It not only helps Amazon repair their damaged reputation for selling counterfeit products but also protects Amazon sellers & brand owners selling on Amazon. If you don’t know how to deal with hijackers who counterfeit your products, you can consider taking advantage of Project Zero to eliminate them. How Can Project Zero Help You Fight Counterfeit Products? 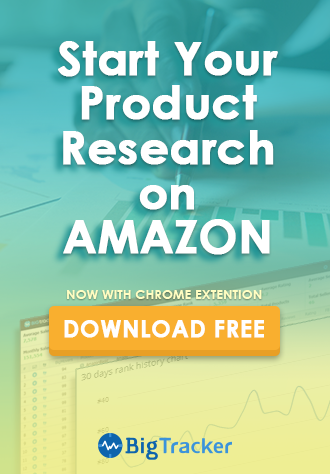 Amazon Project Zero is a combination of three tools that are powerful enough to detect counterfeit products and take action against copycat sellers. Three tools featured by Project Zero are automated protection, self-service counterfeit removal tool, and product serialization. The set of tools is designed to identify counterfeits, take action & remove them, and even prevent them from being sold to Amazon customers. Automated protection is a tool that scans the stores and removes suspected counterfeits. In order for automated protection to be successful, brand owners should provide official logos, trademarks, and other key information about their brand. As the brand database expands, the efficiency of automated protection will be improved. What happened the last time you’ve spotted a counterfeit listing yourself? You had to report it to Amazon support and wait for them to sort it. More often than not, relying on the Amazon support to deal with counterfeits can be time-consuming. the self-service counterfeit removal tool allows the sellers to remove the counterfeit listings themselves. 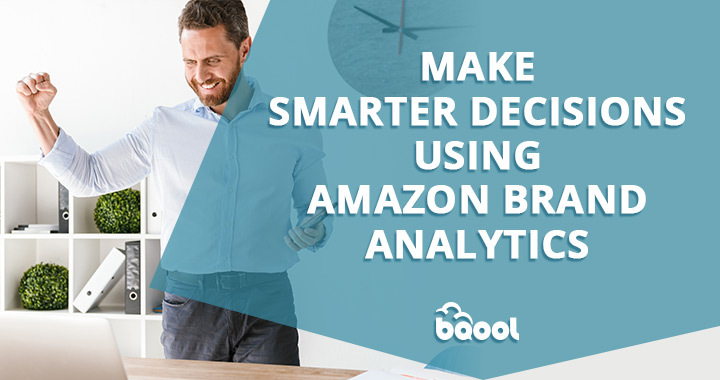 Brand sellers can directly remove a listing from the Amazon marketplace without having to contact Amazon support. Another great thing about this tool is that it sends all counterfeit information back to the database of the automated protection tool to increase its effectiveness in identifying counterfeit items. 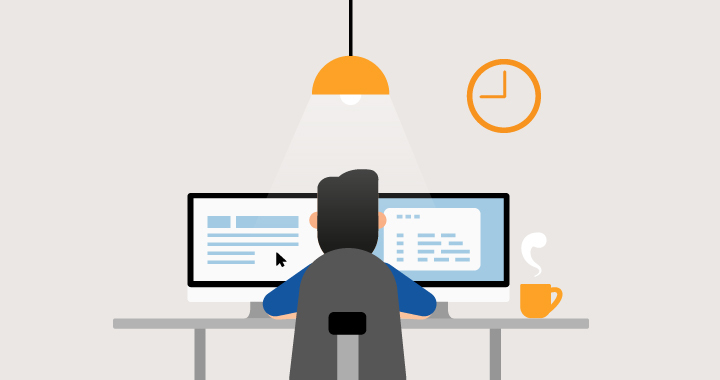 Amazon can provide a unique product code for every unit manufactured and sold on Amazon through Product serialization service so they can easily confirm the authenticity of every branded product. This way Amazon can spot a counterfeit product and remove it even before it is sold to customers. 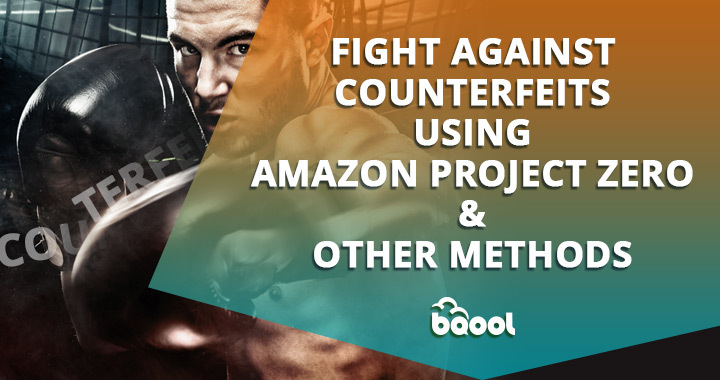 Besides Amazon Project Zero program, there are more viable methods to fight counterfeit products and keep hijackers off your listing. Before the release of automated protection tool, sellers had to monitor their listings closely since that was the only way to find out if a listing is being hijacked.his method however can be ineffective at times if you have too many listings to monitor. 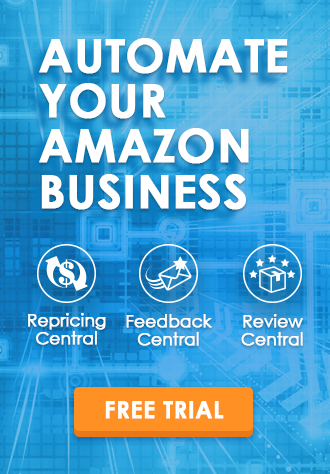 That is why BigTracker is a worthy weapon to have in the battle against Amazon Hijackers as BigTracker users can receive an email notification if the total number of sellers exceeds 2 for their listings. Getting an email alert on hijacked listing allows you to take immediate actions to prevent potential threats. Building your brand out won’t stop the hijackers to offer counterfeit products, but it will make it a lot easier to deal with such sellers. 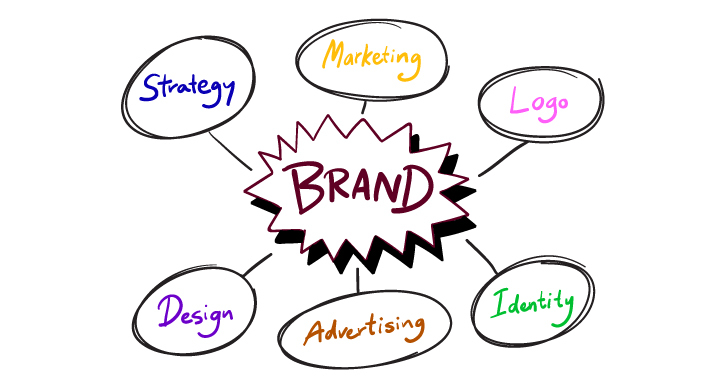 There is a number of ways you can invest in your brand and take it to another level. Building your own eCommerce store (if you don’t have one already), labeling your products with your brand name, and registering your brand with Amazon will help you slowly but surely eliminate the counterfeit products efficiently. Also, as an established brand, you’ll be able to contact the sellers of counterfeit products directly and send a cease and desist letter. 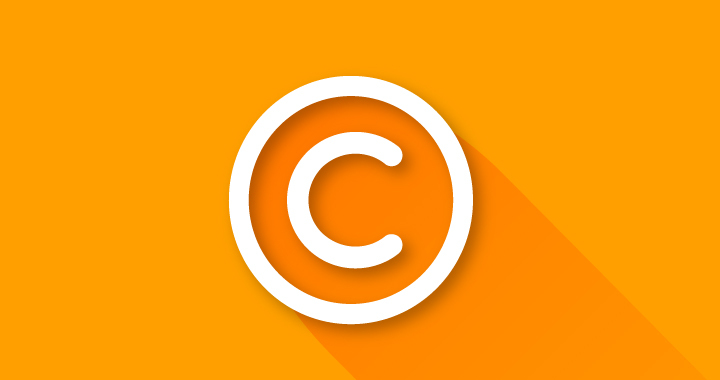 It’s important to get the copyright, patent, and trademark protection if you’re developing your own products. This will give you exclusive rights to your brand name and product ideas. And if you’re left with no other choice or way to fight counterfeit products, hiring a lawyer and taking it to court will be the last viable option. Even though many sellers feel helpless when it comes down to counterfeit products, there are still ways to keep them at bay. It doesn’t matter which method you prefer using in your ongoing battle against hijackers, you still need to be proactive and take the initiative. And after all, remember that you’re not doing it only for yourself, but for your customers and everyone else who’s selling or buying on Amazon. I have found quite interesting and informative content in this article. Got to learn valuable knowledge by reading this post.